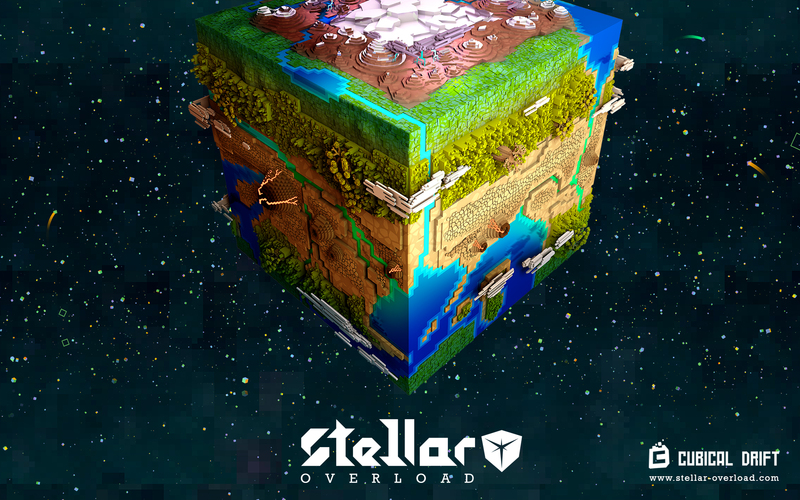 Stellar Overload is a video game project directing by Michel Thomazeau from Cubical Drift Studio. Stellar Overload is a game that drives players in a space storyline. 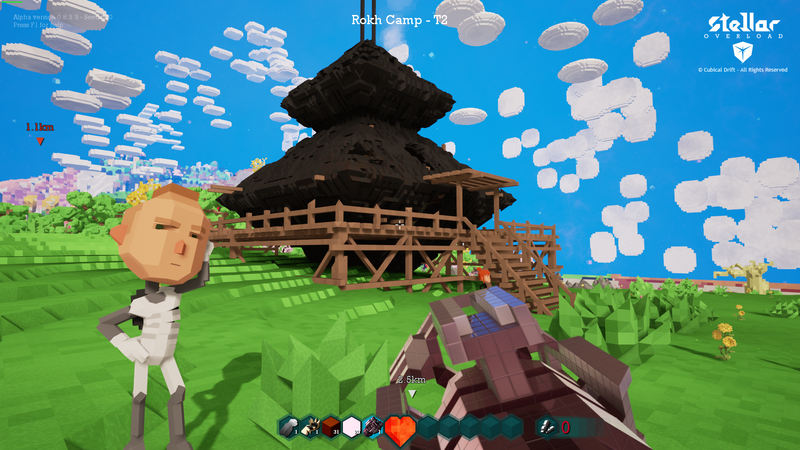 Alone or with friends, players will evolve in an infinite universe. 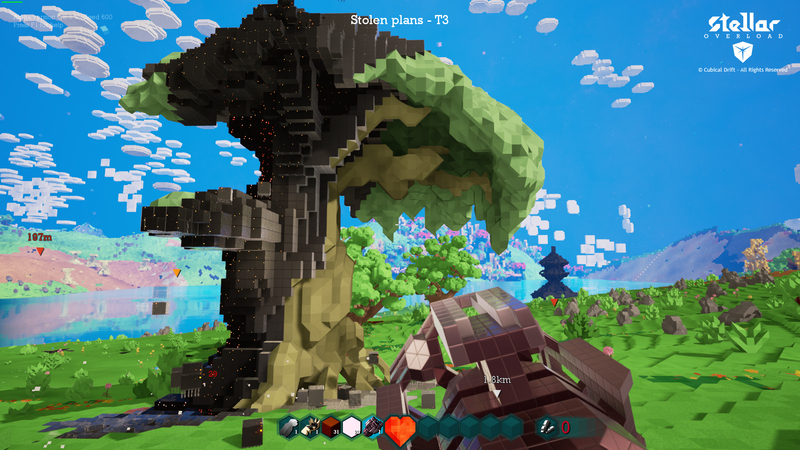 This is voxel based game, the planets are made of small blocks that players can pick up. 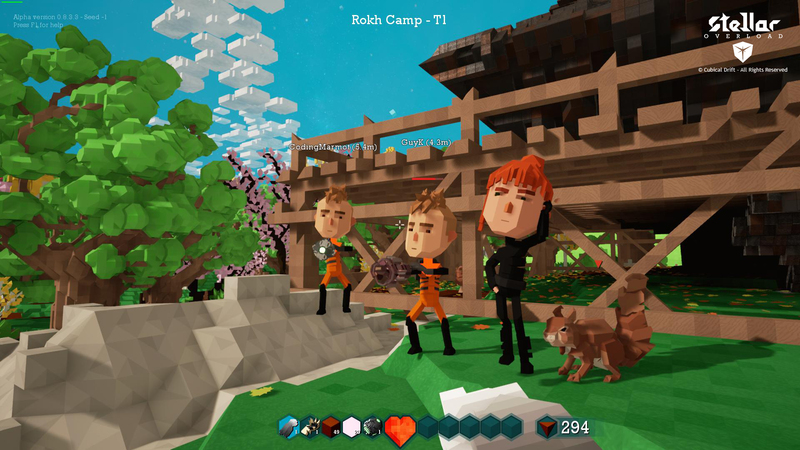 They will level up their characters and build tools, houses and vehicles. They will fight monsters and bosses in dungeons and explore different planets with their own starship. 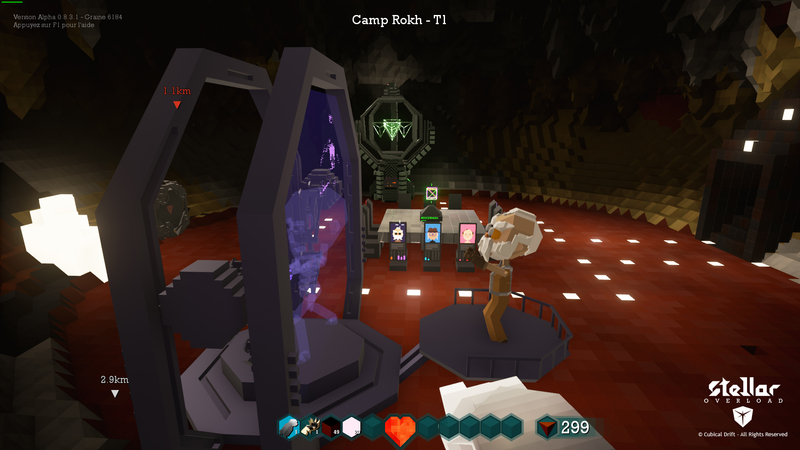 Stellar Overload is an adventure game mixed with a construction game.